Francisco López: "innovation and sustainability are axes fundamental for Lopesan"
He CEO of Lopesan explains in this interview the key of the successful initiative ' Think in innovation', that has already five years of life, and that fits to the perfection in it bet continuous of the Group tourist by the innovation and the stimulus of the talent youth. 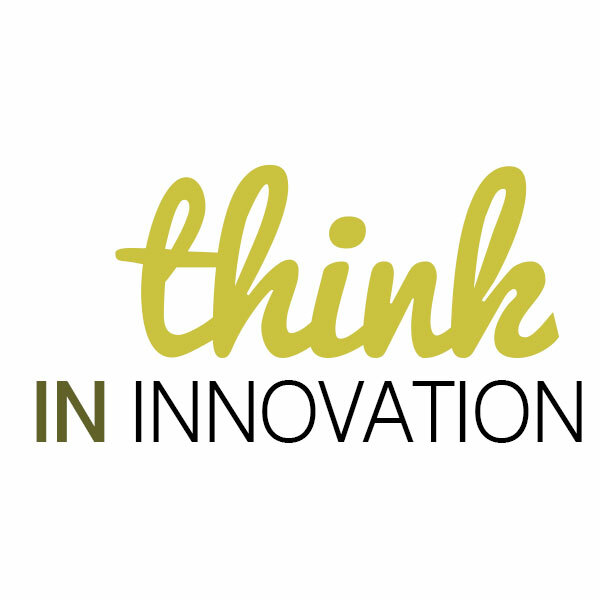 -Lopesan has celebrated these days the fifth edition of Think in Innovation, in what is this competition? -Think in Innovation is a contest that rewards them ideas bright and the ability of innovation of University, customers, employees and other companies that contribute to improve the quality business. It's a great opportunity for their contestants to be part in the creation and development of projects that add value to the company. Our intention is to encourage innovation and entrepreneurship giving the opportunity to the participants to develop ideas that can become a reality, since winning the idea will be developed in the company. We want to turn a great idea into a reality. -How did Think in Innovation and its development has been so now? -From the beginnings of Lopesan, innovation and sustainability have become one of the central themes of corporate social responsibility of the group policies. In that bet for the innovation arose, makes 5 years, Think in Innovation, a contest of ideas creative whose winner would be developed in the company. Initially it was conceived as a directed workers from Lopesan internal competition, since they are living day to day in different workplaces, and therefore, they better know our strengths and weaknesses, and those who believe in our improved ability to continue growing. Today it has become in a contest that hosts multiple collective. In this last edition have participated not only workers of Lopesan, but students of the University of them palms of great Canary, Escoex, the school Swiss of hospitality Lausanne e even companies. -What others made would qualify to Lopesan as company innovative, in addition to this contest? -I would say that my father, the President of the company, was born to be a visionary. And as all visionary, carries in their DNA that concern by grow and advance, by convert in real projects unimaginable, and in that is it innovation. When I was by that then very young, we were pioneers in Canary to the acquire the first plant of asphalt in hot. Then came the construction of the hotel Lopesan Costa Meloneras, the resort of Spain who changed the concept of the hotel industry in the Canary Islands making possible the coexistence of quality and size, providing customer unique, exclusive and different experiences. We have also taken important steps in the environmental field with sustainable projects as the transform solar cold heat, reducing a 30% consumption of hotels. In the medium digital seek the excellence and continue working each day to offer the best services in technology and communications to our customers. -How emerged the Alliance and collaboration with the ULPGC? -First of all, think that us unites the same idea of that not there is progress without innovation. There are many conventions and projects in which we cooperate together. Our bet by the r &amp; d, we earned the last year the recognition as patron of the University. 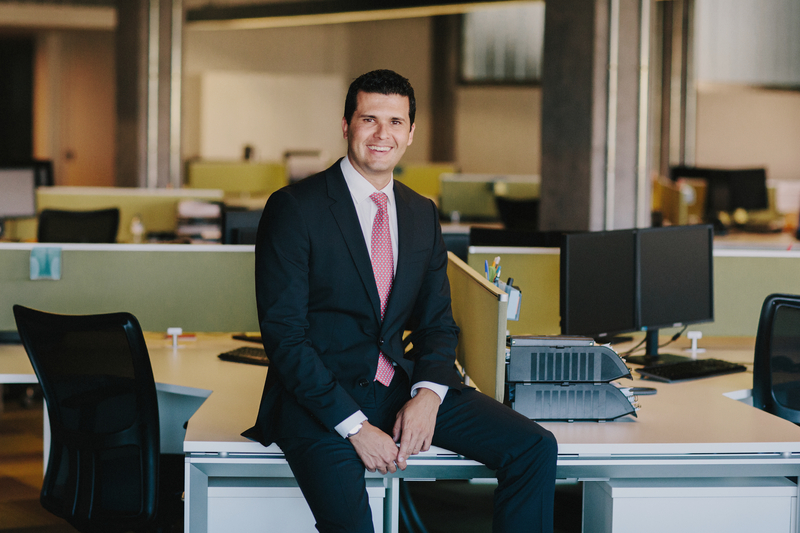 The addition to the patronage of the ULPGC coincided with the signing of the Convention for the creation of the Chair of ULPGC Lopesan, based on the one hand, Lopesan of tourism management knowledge, and on the other hand, in the development of the management of innovation. One of them milestones relevant of which fits highlight of the Chair was precisely the competition Think in Innovation, in whose three latest editions has State involved the University introducing to them students in the culture of the innovation. -How has been the host and results in this edition? -Because I believe that the number of shares is quite significant; 32 ideas were presented by our colleagues of group Lopesan and IFA, 65 ideas of our customers, 25 of students of the school of hospitality of Lausanne; 30 companions of group Lopesan and IFA registered to participate in the contest; 12 companies invited to our new category OutTalent Innovation; and got cover the 85 seats available for students and graduates registered of different universities and schools higher. Is a great satisfaction for us check that each year are more them people that is encourage to participate and that the quality of the projects that is present exceeds to each edition.